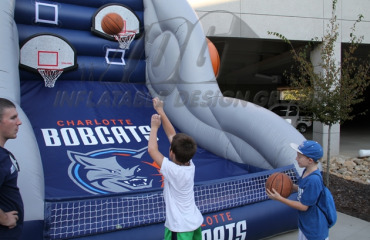 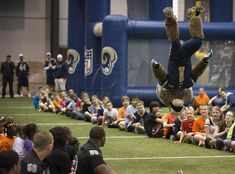 Basketball Inflatables are Fun, Interactive and Exciting! 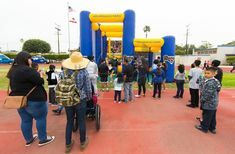 Basketball games can pull the crowds in and entertain the masses! 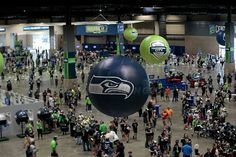 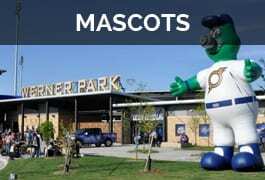 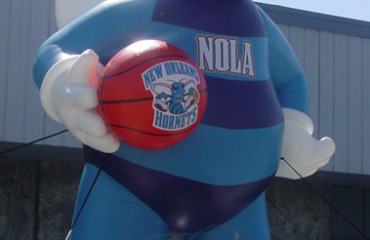 Don’t forget about a gigantic mascot towering outside the arena making your event one of a kind. 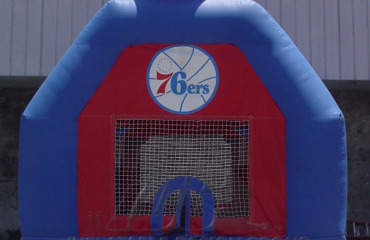 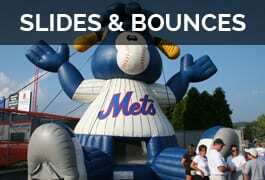 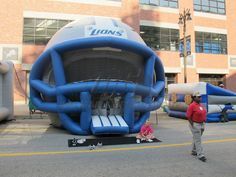 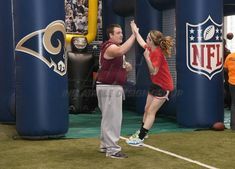 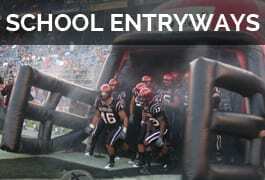 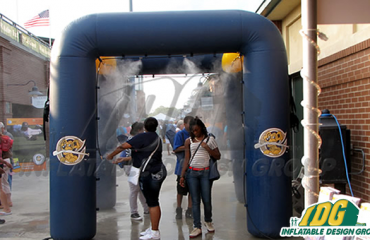 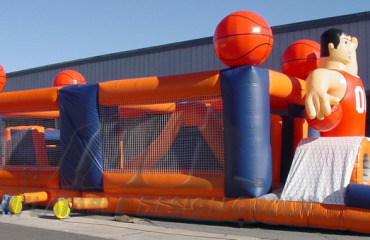 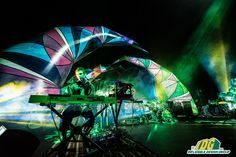 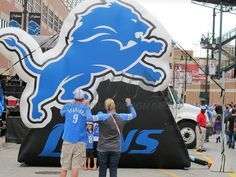 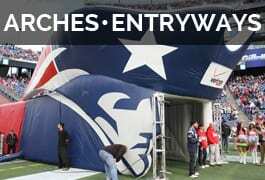 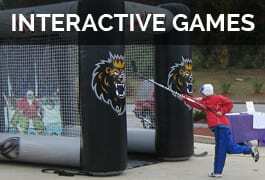 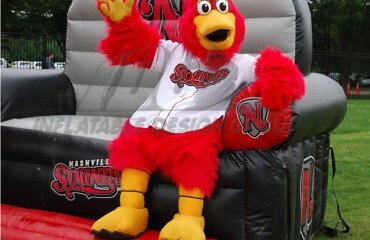 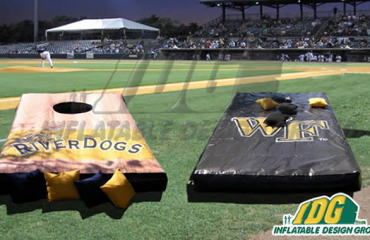 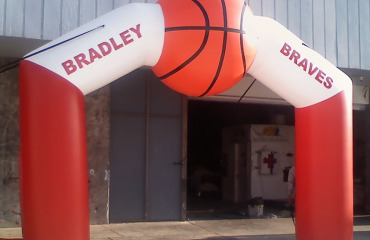 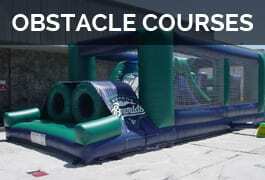 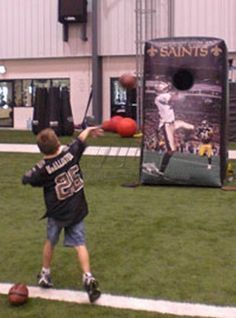 Inflatable Design Group can customize any game or idea!